EarthNet Energy’s new ACDC12 solar heating and cooling mini- split system provides ductless heating and cooling for many applications. 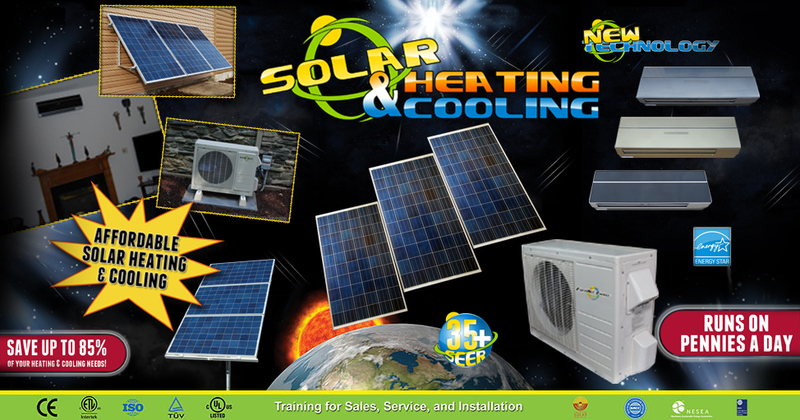 Designed for low cost, easy installation and a fast payback, this unique solar heating and cooling unit requires no batteries, no inverter, and no controller. Installation of three photovoltaic solar panels provides DC power directly to the outdoor unit; thereby, significantly reducing the need for AC power. This ultra-high efficient solar heating and cooling product (35+ SEER with solar panels) will save you up to 85% of your utility costs while heating and cooling an area up to 750 sq. ft. The indoor unit is remotely controlled and available in three different colors (silver, black, gold). EarthNet Energy offers power providing photovoltaic systems that range from a kilowatt to multiple megawatt systems. EarthNet offers PV modules that efficiently capture the sun’s energy to lower or eliminate a consumers electric bill. EarthNet provides photovoltaic kits at affordable prices. EarthNet also supplies durable PV racking that is fast, easy to install, and affordable. Call for a free consulation or to learn more about our available kits. 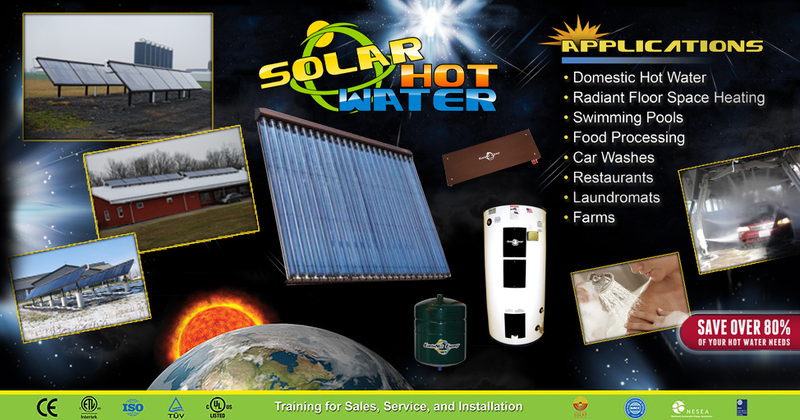 EarthNet Energy is a USA manufacturer of solar thermal systems used for solar hot water heating and cooling applications in the residential, commercial, agricultural and institutional markets. 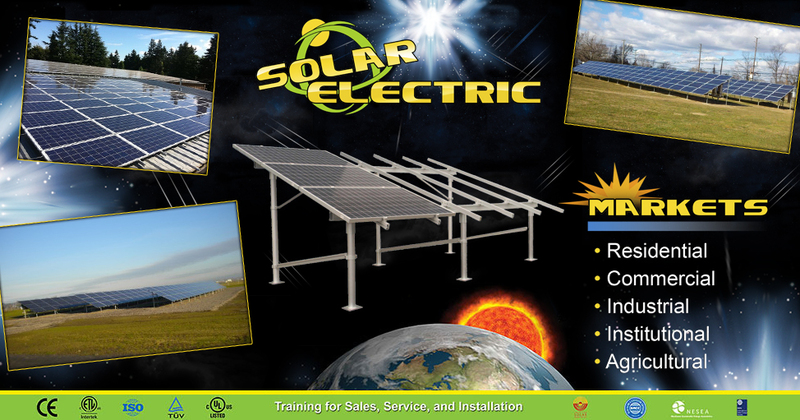 We pride ourselves in making efficient, effective, competitive solar products for all markets. Our solar hot water evacuated tube collector features a virtually perfect vacuum which allows us to capture 92% of the sun’s energy making it very efficient in energy savings.